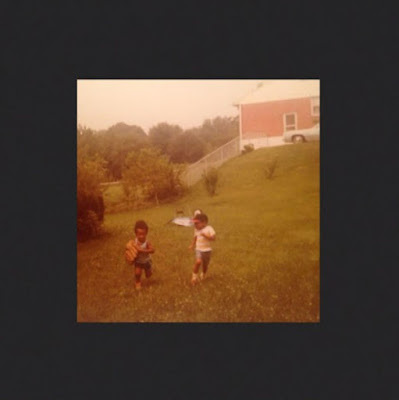 Home / New Music / New Music: Kanye West - "30 Hours"
In true G.O.O.D. Friday fashion Kanye West releases a new track! "30 Hours" will have to hold fans while they wait for his self proclaimed best album ever, The Life of Pablo. Yeezy Season is truly upon us.